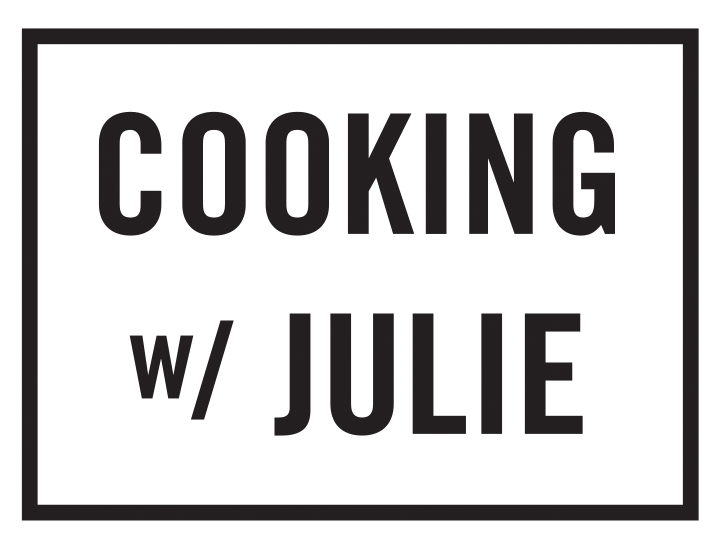 Julie has been a regular contributor to Bed Bath & Beyond’s official blog, “Above & Beyond” since 2012 as a culinary expert who shares recipes and writes articles on lifestyle, cooking and entertaining. She was also featured in a series of videos about entertaining and cooking demo videos, from “Turkey Carving 101” to “Why Wine Glass Shapes Matter”. Check out my blog posts here.